Quickspin Wins Of Fortune Now Live At Vera & John Casino. 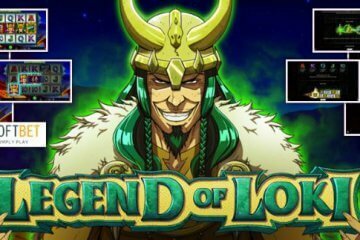 While we love a brand new mobile slot release here at MobileCasinoMan.com, a special kind of bell goes off in our brains whenever we hear about an “exclusive” title at one of our featured casinos. 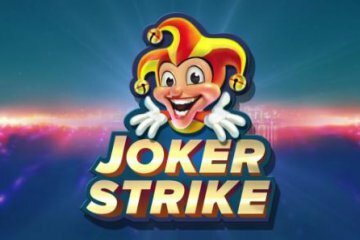 Needless to say, that bell was certainly ringing earlier this month when one of our favourite sites – Vera & John Casino – announced that they and they alone would be launching the new Quickspin Wins Of Fortune slot from the popular software providers long before any other mobile casino site. Well, the game has been live for a few days now at Vera & John and if you haven’t checked it out already, we’d strongly recommend that you at least take it for a spin. 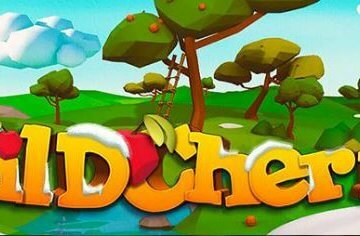 Playable on all desktop, mobile and tablet devices from as little as £0.20 per spin, the game features a Chinese mythological theme that transports players to a picturesque valley in the heart of Asia as they spin their way to big wins. 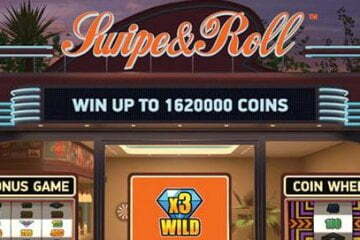 Being a Quickspin title, Wins Of Fortune naturally looks great – “but what about the gameplay”, we hear you cry? 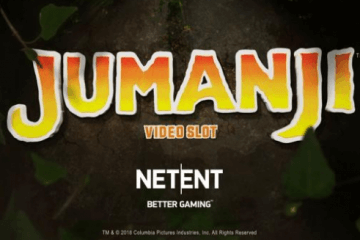 Well, again we’re pleased to tell you that the slot features an innovative re-spins system during which the number of ways to win increases with every subsequent bonus game won. Starting at 76 ways to win, players will automatically receive a free re-spin whenever they land a winning symbol combination, with this second game featuring an improved 90 ways to win. Should they win again, this number will rise to 154, with the process repeating again and again until a grand total of 259 ways to win has been achieved. Furthermore, should players make it this far, they’ll also trigger the Super Respin feature, where all winning icons remain locked in place for further re-spins. 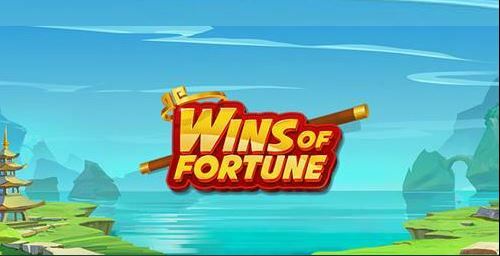 Unlike other titles from Quickspin Wins Of Fortune is considered a highly volatile title and is capable of paying out wins worth up to 2,757x players’ total bet amount on every spin. We therefore do not recommend that the game is played by the faint of heart or those using very fragile bankrolls, but should you have a strong enough constitution and deep enough pockets, there’s plenty to be won! Naturally, while Wins Of Fortune is currently only available at Vera and John Casino, the game will be rolled out across all of our featured mobile casino sites later on in the month if you’d prefer to wait.